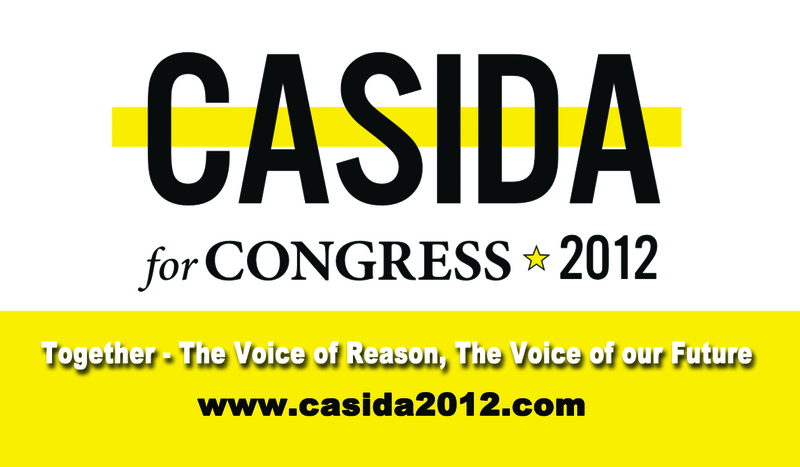 Casida for Congress – Business Card Design from That’s Natural! Marketing – That's Natural! Felice’s Pizzeria – Graphics from That’s Natural!